Have you visited our website lately? If not, follow this link to check it out! 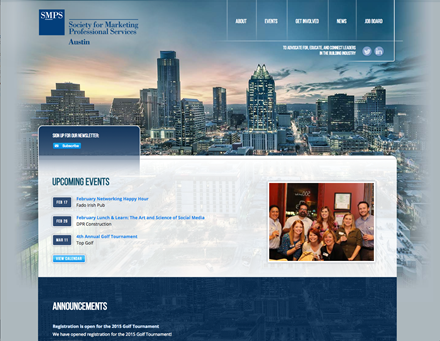 www.austinsmps.org. Our Communications Committee has just completed the redesign and launched the new site on Monday. We hope you'll enjoy the updated look and ease of navigation! 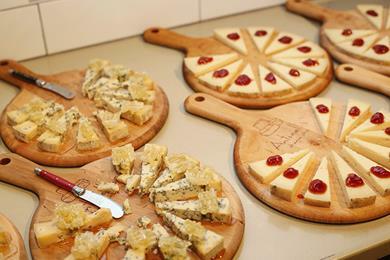 Attendees had a great time at Antonelli's on January 28 tasting incredible wines and cheeses and networking with SMPS members. 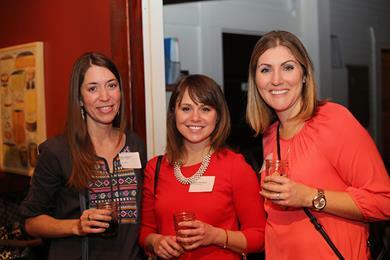 Special thanks to our event sponsor Miller Blueprint and our photographer, SMPS Member Leah Kenney. You can check out more photos from the event HERE. You and your guest will form a 2-person team and each of you will enjoy 2 TOPGOLF competition rounds, appetizers, a drink and raffle ticket. In addition, we’ll have a celebrity bay set up where you will be able to try your luck at a competition event with Rob Roy Parnell, Associate Vice Chancellor of Facilities for Texas State University System. So grab a client, colleague or SMPS friend and come out for a fun day of networking and golf! Awards will be given to the top team in each round. 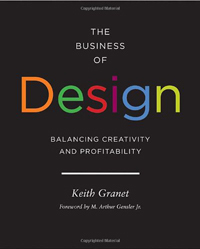 This book does a fantastic job of bridging the gap between design and business, with a practical roadmap to success for creative firms. The book outlines simple but effective methods for handling finances, marketing, human resources, project management and product development. The book is directed at designers and offers figures and graphs to illustrate points as well as interviews and case studies from well-known practitioners. This book offers marketers a well-rounded overview of successful business practices and allows you to examine the big picture, which makes us better at what we do. We highly recommend this book! In a popular session during the Southern Regional Conference this January, Leann Nowak, CPSM, outlined 10 culture traps that often affect profitability in the AEC market. A summary is listed below and you can get the full list and more detailed information by downloading “Find the Lost Dollars” at AECBusiness.com/ebook for free! Trap 1: Quality is everything. Firms focus on the quality of the final product without regard to the client’s budget or the scope of the contract. Trap 3: In slow times, it is OK to take projects we know will lose money. This is a losing battle that can cause you to get “stuck” in a long-term relationship with a client who expects you to lose money. Trap 4: All clients are good clients. Firms fail to see how they should not work with some clients. I recommend you categorize clients into A, B and C based on several criteria. Trap 5: You can’t lose money on a T&M contract. Overhead can impact the profitability of a T&M contract. Also, write-offs and rework can have a big impact on profits if not controlled. 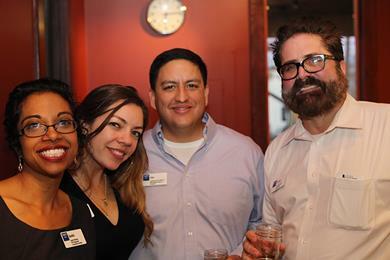 Please welcome SMPS Austin's newest members! Lauren is the administrative assistant at Ryan Companies US, a third generation, family-owned national developer, designer, capital investment consultant, builder and real estate manager. Lauren grew up in Boerne, Texas and received her degree in Communications from Texas A&M University. In her free time she likes to paint, draw and recently started making woodblock prints. She makes cards and studies art history... for fun. Lauren is an avid historical fiction reader and likes to spend time with her dog, Julio. 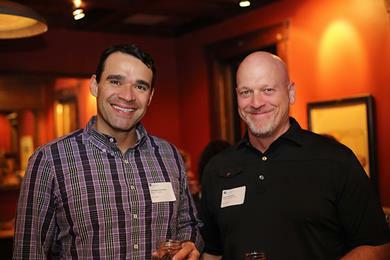 Trey works in business development for Joeris General Contractors, which was founded in 1967. Everything the company builds depends on trust - trust in relationships, trust in fairness and integrity, trust in technical knowledge and skill the firm brings to each project and trust in their ability to deliver results on time and in budget. The firm's major focus is K12, retail, higher education, healthcare and special purpose projects including athletic stadiums, churches and hotels. 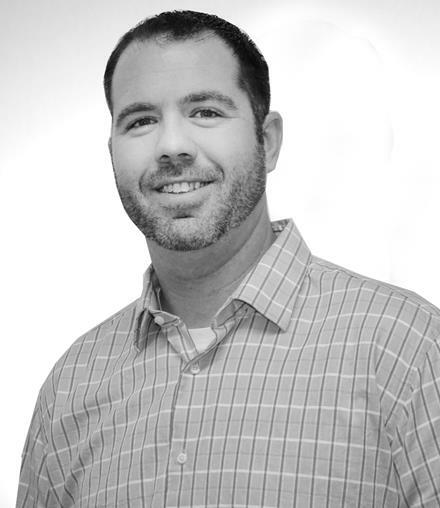 Trey grew up in Round Rock and attended both Temple College and Lamar University in Beaumont. He spends his free time with family and friends and enjoys hunting, fishing, golfing and attending sporting events. Cassandra is a consultant for JEAcoustics, an acoustical consulting firm that specializes in building acoustics and noise and vibration control. She is responsible for measurements, noise modeling, analysis, engineering design, detailing and recommendations for architectural acoustics, sound isolation, mechanical noise control, structural vibration and environmental noise. Cassandra is from Chicago and has degrees in physics-acoustics from Northern Illinois University, architectural engineering from the University of Nebraska and international business from Temple University in Philadelphia and Ecole des Ponts Paristech in Paris, France. She is an avid musician who loves to play banjo, guitar and dance. She enjoys the many live music and theater events in Austin and likes to bike and hike outdoors.